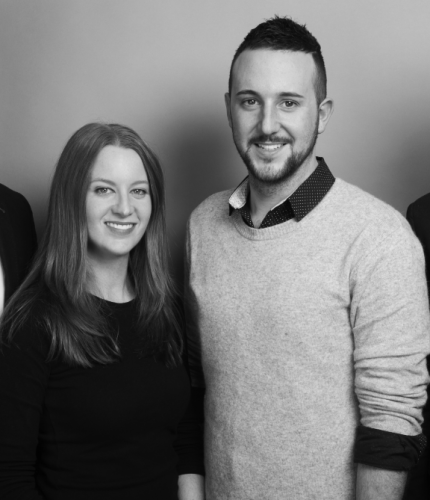 Australian specialist online marketing agency Columbus has promoted Simon Williams to the newly created role of national head of strategy and product. In his new role, Williams will focus on exploring the future evolution of the business from a product and strategic standpoint, to ensure the agency is leading in innovation, ideation and delivery of expertise. He is responsible for developing the agency’s full suite of products and services, ensuring continued quality in the body of work from the team, providing significant value and revenue for their clients now and into the future.